Funfetti really is fun. 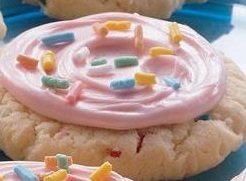 My kids love making this cookie recipe and it tastes great. Give this a shot and see what makes baking so much fun.